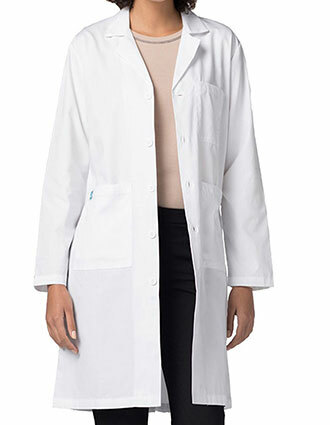 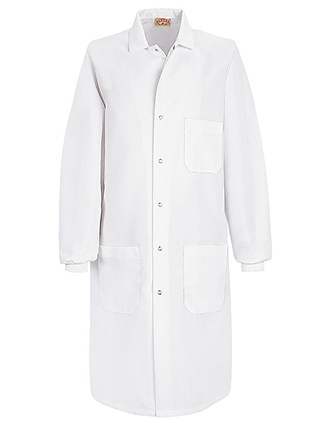 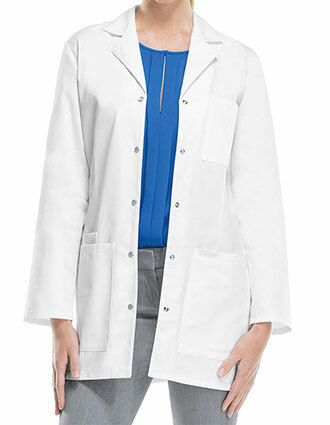 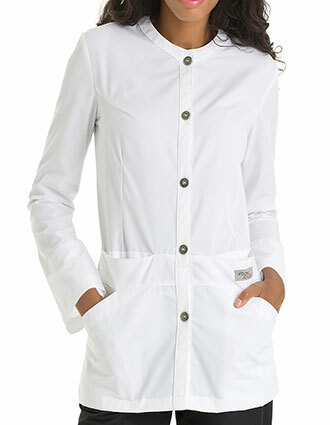 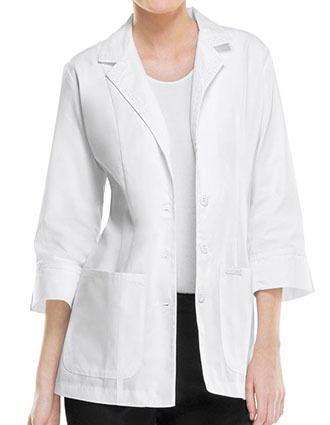 Make a statement at work and look your best in white lab coats. 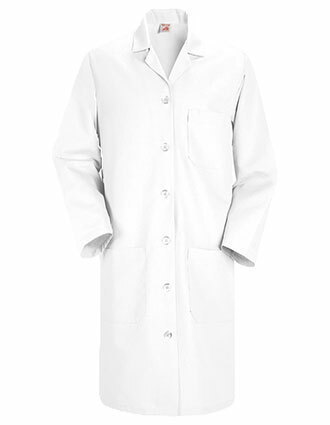 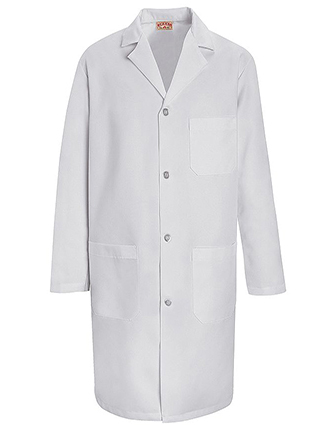 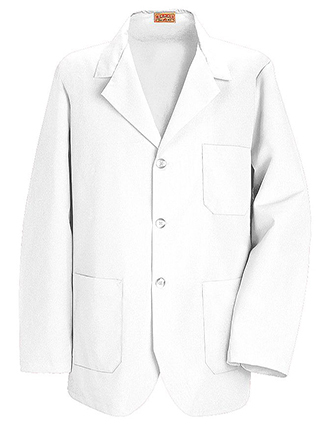 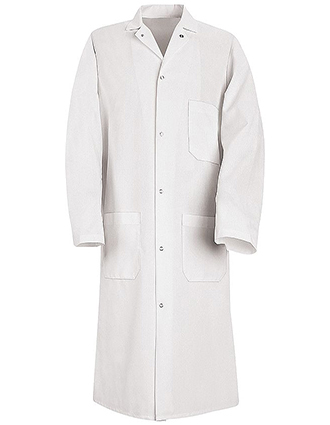 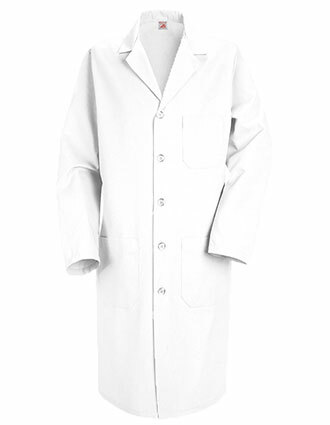 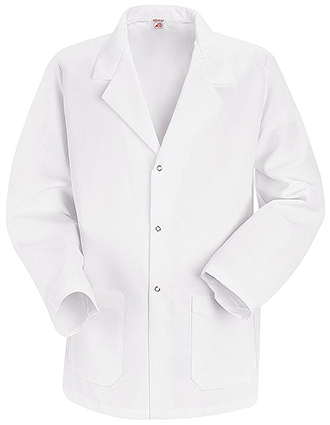 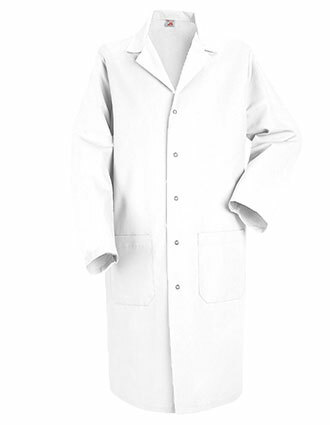 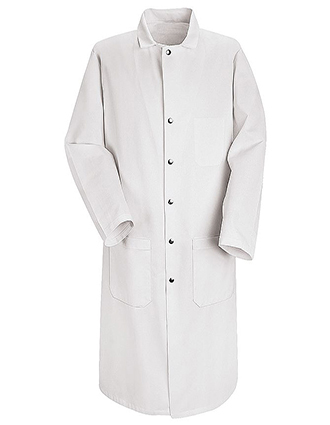 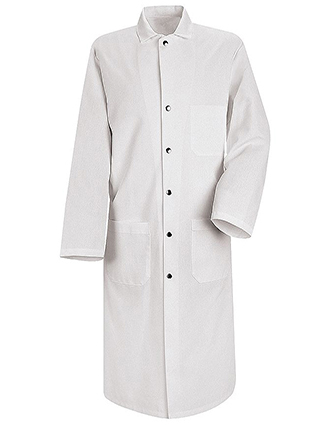 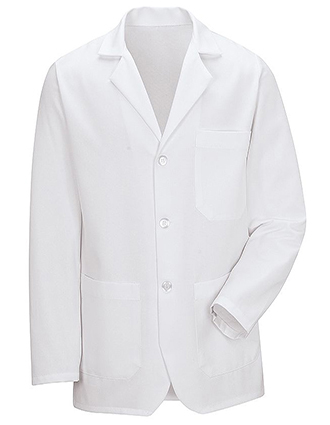 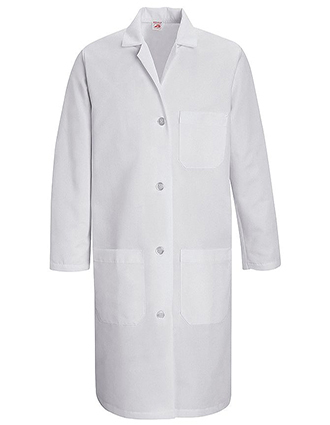 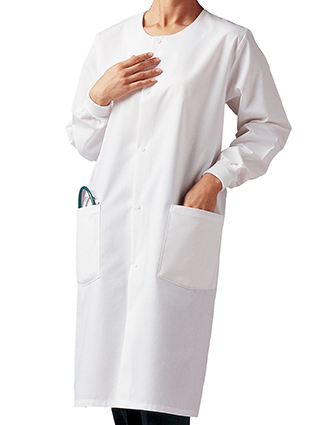 White laboratory coats not only look impressive, but enhance your professionalism. 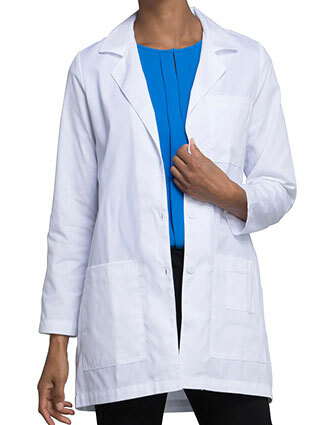 At Just Lab Coat, we have created a dedicated platform for those professionals who desire comfort, style and functionality without denting their budgets. 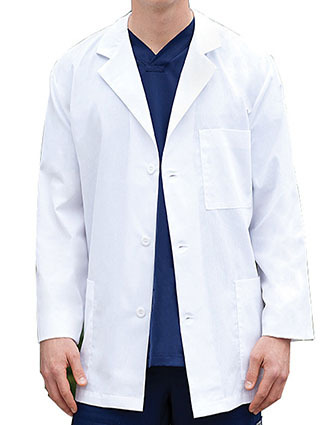 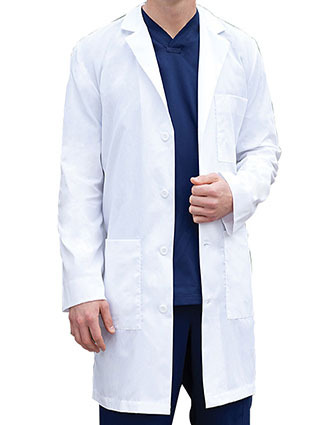 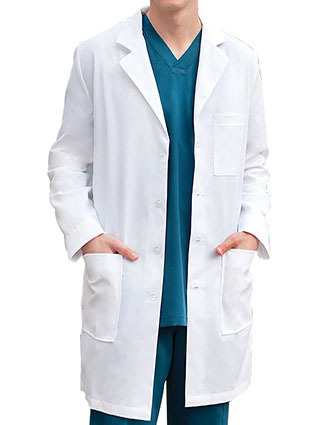 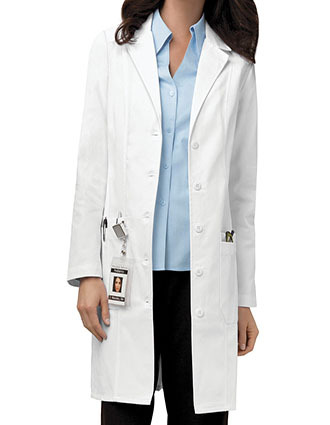 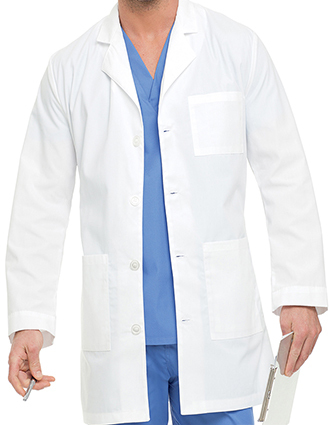 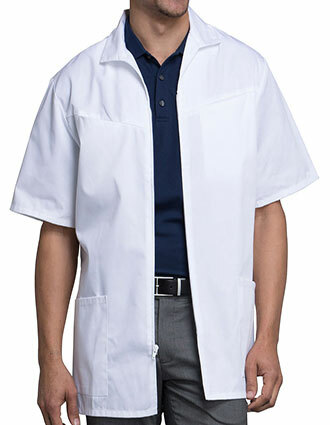 Shop your favorite looks and get high quality medical lab coats delivered at your doorstep. 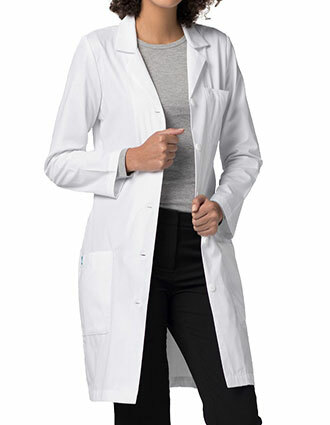 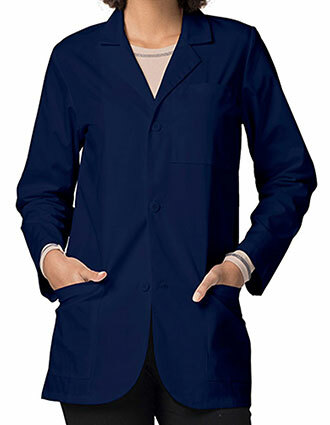 From consultation coats for your medical rounds, full coverage lab coats for labs to mid length lab coats – we have it all. 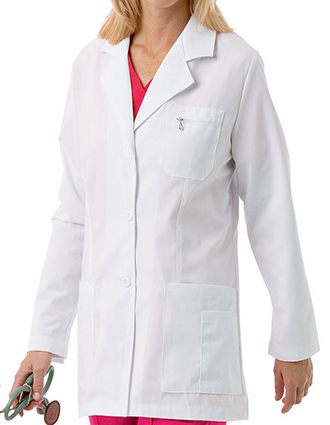 Moreover, loaded with features like antimicrobial technology, multiple pockets, seams, side vents, belts and more – you get the best fit every time. 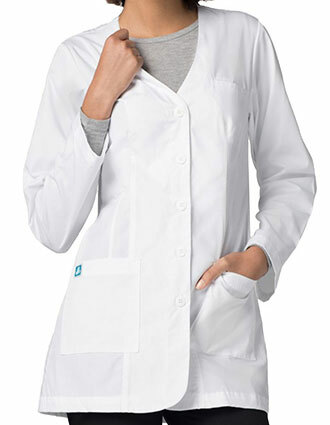 Get your favorite white lab coats from brands like Cherokee, Landau, Barco, Maevn, and more – all under one roof. 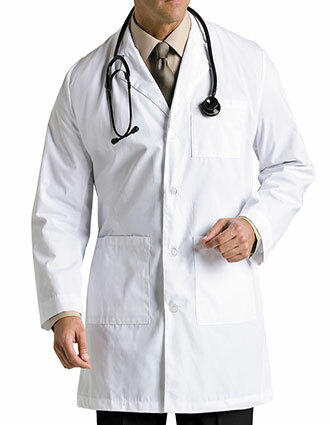 With us, it’s all about high quality and unmatched convenience. 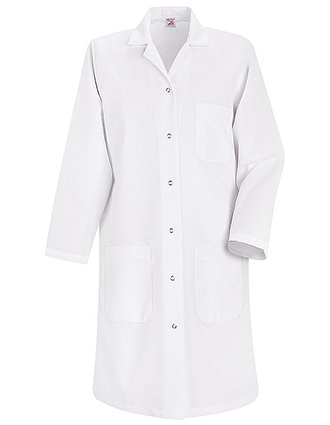 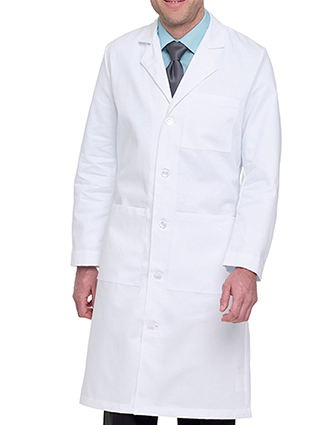 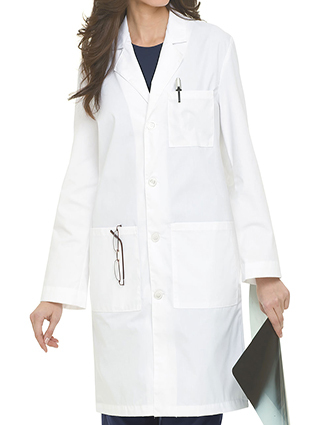 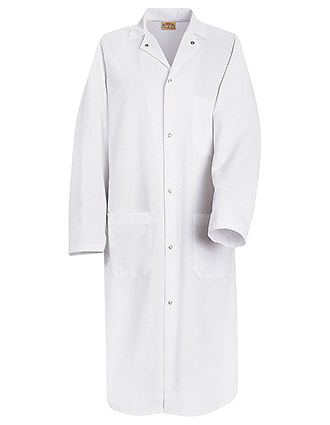 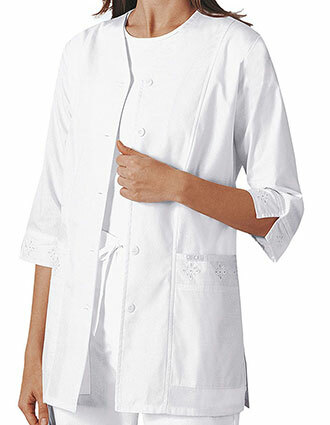 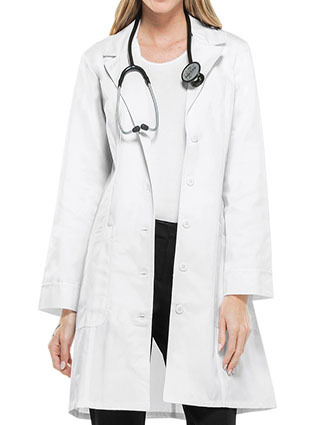 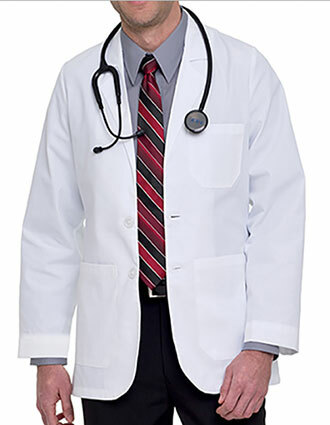 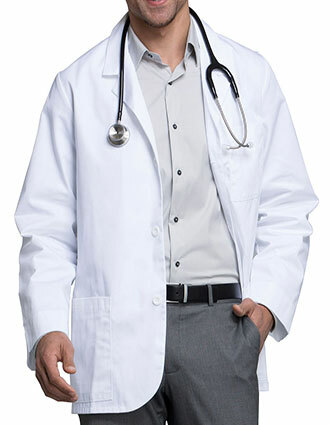 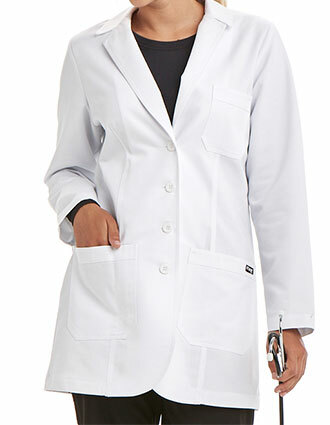 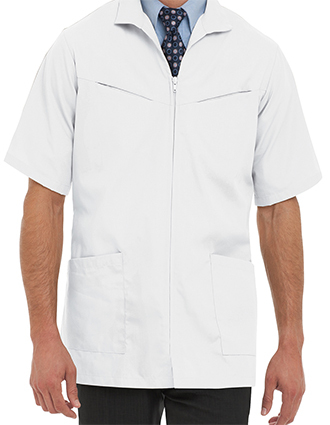 At Just Lab Coats, we have an enticing collection of white lab coats just right for you. 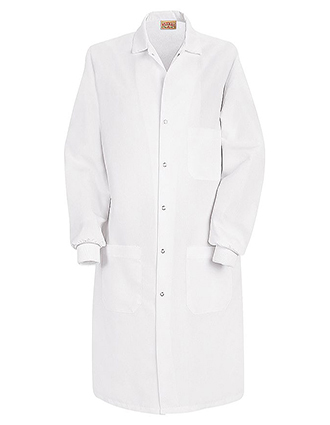 From sizes ranging from XS to 5XL, we give you a lab coat that guarantees an impeccable fit. 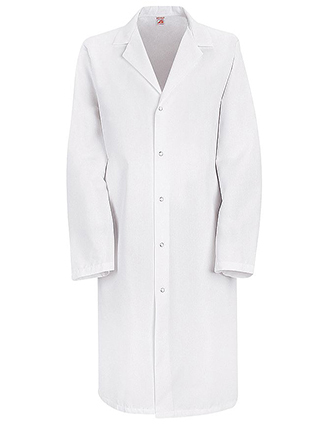 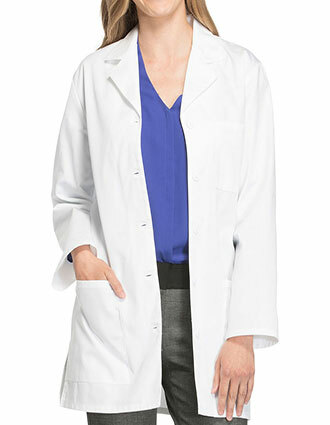 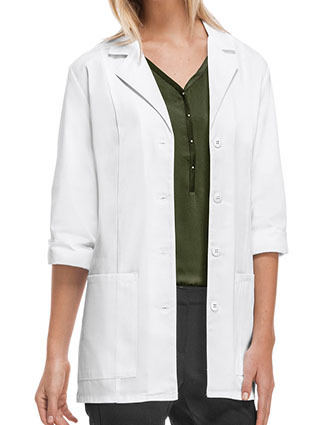 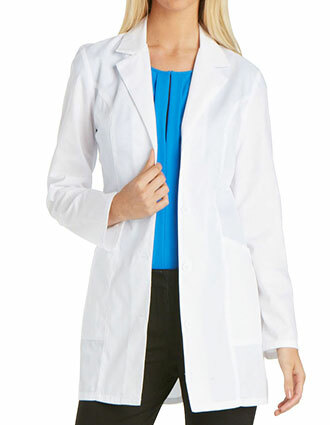 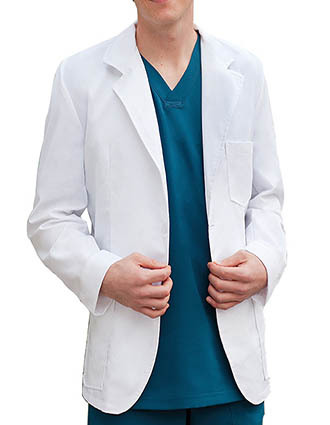 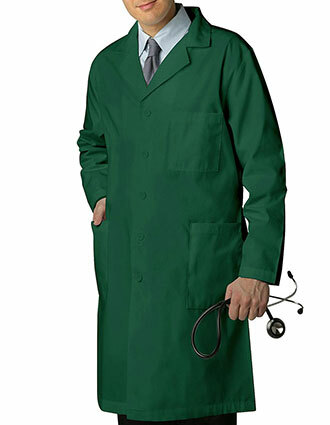 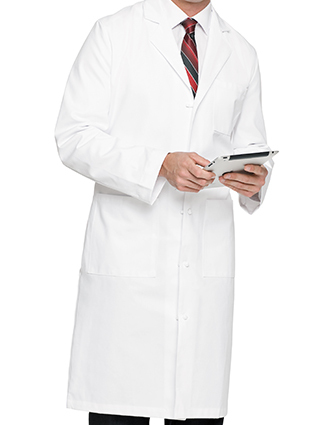 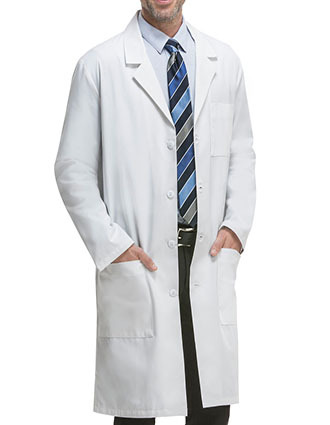 Make heads turn during your consultation lab coats in our sturdy lab coats. 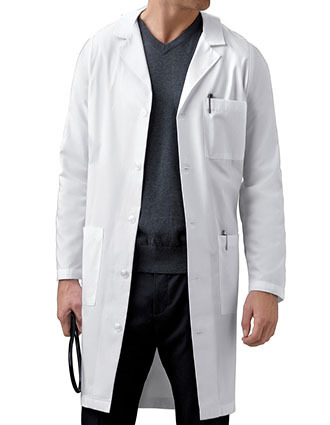 This isn’t it! 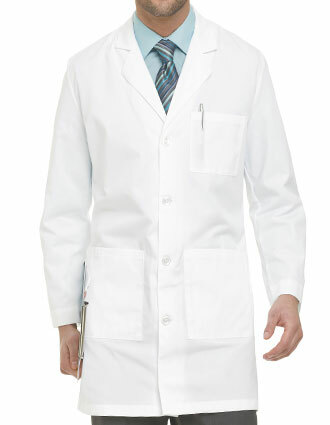 We also offer made-to-order services. 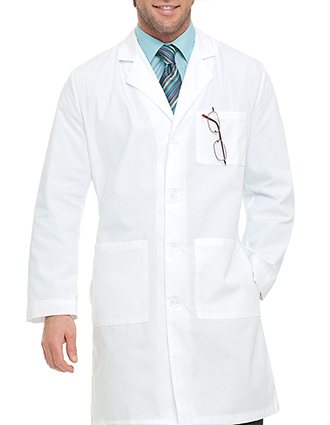 You can get a custom made lab coat in desired style, color and sizes tailored as per your requirements. 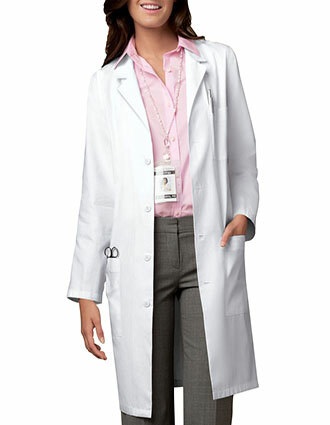 At JLC, we give you what you’ve been looking for. 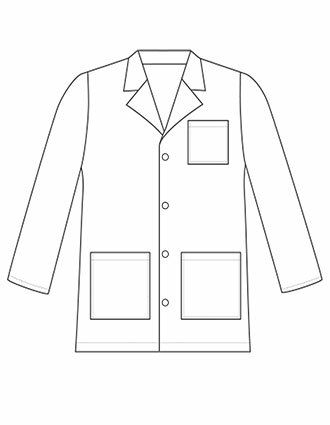 Place a bulk or group order with us today and get amazing discounts. 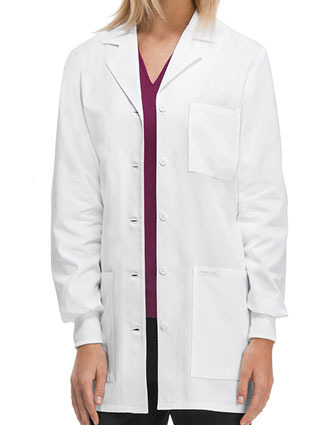 Moreover, we also offer embroidery services giving you the option to personalize your lab coats for as low as $3. 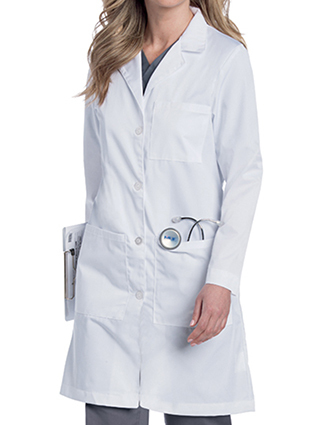 Be it a logo, monogram or name – we create uniforms that are worth the hassle. 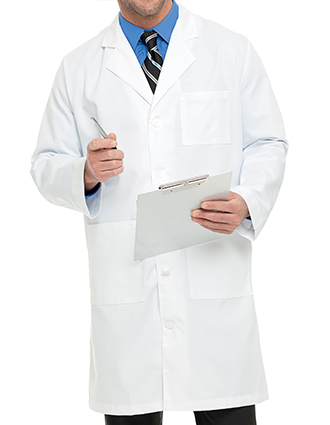 Contact our friendly support staff today and let us assist you with your requirements.